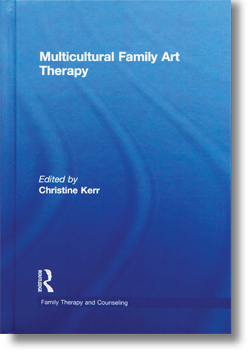 The following book reviews have been published in ANZJAT and the ANZATA or ANZACATA Newsletters over the past few years. These are added to every year. 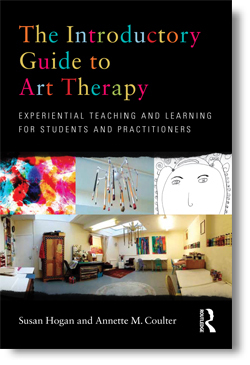 If you would like to review a book on arts therapy please email the Journal Coordinator. de Botton, A. 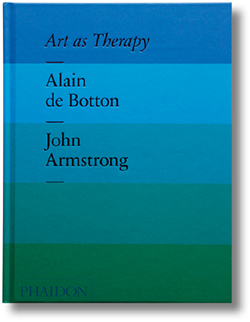 & and John Armstrong, J. (2013). 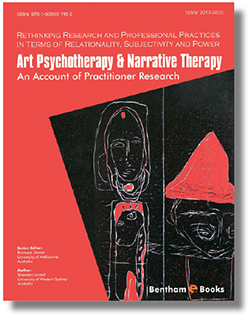 Art as therapy. Bull, S. & O’Farrell, K. (2012). 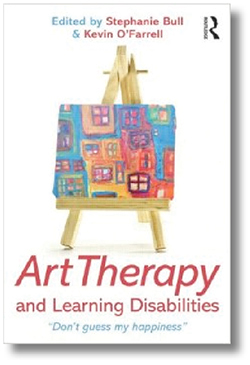 Art therapy and learning disabilities: 'Don’t guess my happiness'. Burt, H. (2012). 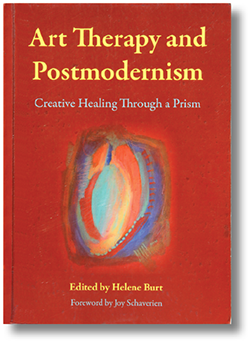 Art therapy and postmodernism: Creative healing through a prism. Crimmens, P. (2006). 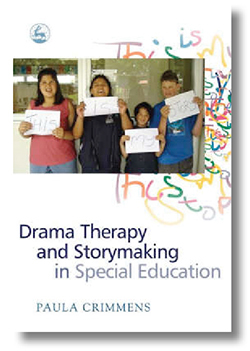 Drama therapy and storymaking in special education. Elbrecht, C. (2006). 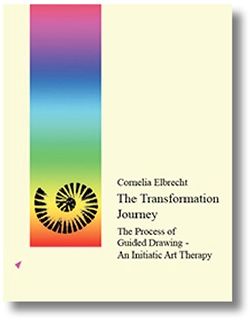 The transformation journey: The process of guided drawing – an initiatic art therapy. Elbrecht, C. (2013). 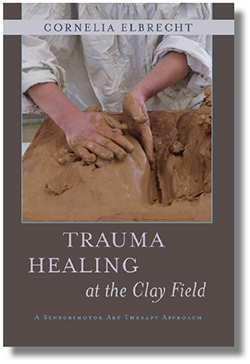 Trauma healing at the Clay Field: A sensorimotor art therapy approach. Gilroy, A. Tipple, R. & Brown C. (2006). 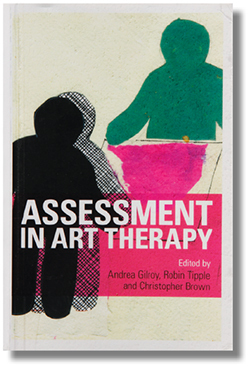 Assessment in art therapy. Jones, K. Koh, E. Veis, N. & White, A. (2010). 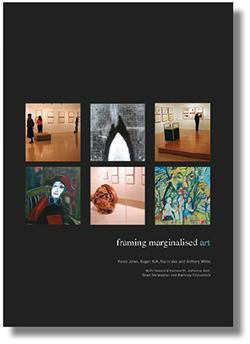 Framing marginalised art. Kalmanowitz, D. Potash, J. S. & Chan S. M. (2012). 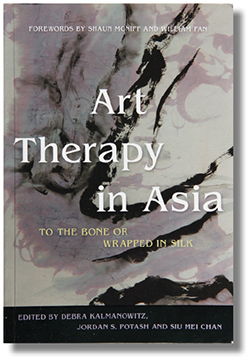 Art therapy in Asia: To the bone or wrapped in silk. Lee H. & Adams, T. (2011). 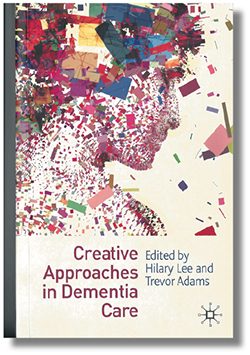 Creative approaches in dementia care. Leigh, L., Gersch, I., Dix, A. & Haythorne, D. (2012). 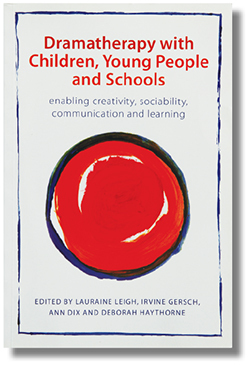 Dramatherapy with children, young people and schools: Enabling creativity, sociability, communication and learning. Lewis, M. (2011). 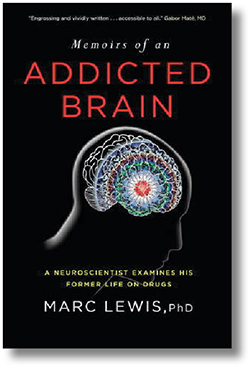 Memoirs of an addicted brain: A neuroscientist examines his former life on drugs. 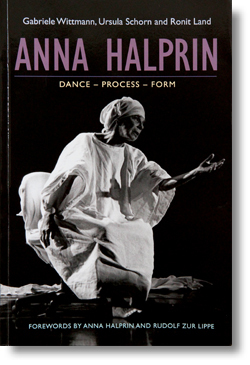 An account of practitioner research. McNiff, S. (Ed.). (2013). 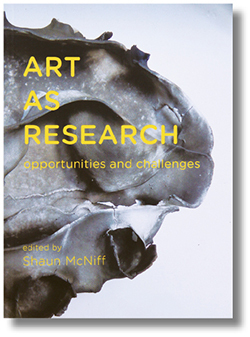 Art as research: Opportunities and challenge. Miller, C. (Ed.). (2014). 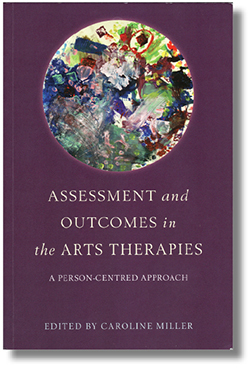 Assessment and outcomes in the arts therapies: A person-centred approach. Siddons Heginworth, I. (2011). 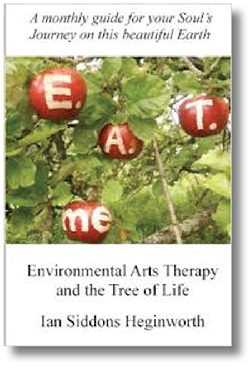 Environmental arts therapy and the tree of life a monthly guide for your soul’s journey on this beautiful earth. Tanmayo. (2012). The power of creating.